Google withdrew from Project Maven, a military initiative to use artificial intelligence to power targeted drone attacks, because of protests from its own employees. It turns out, it wasn't the only government contract that elicited internal backlash. 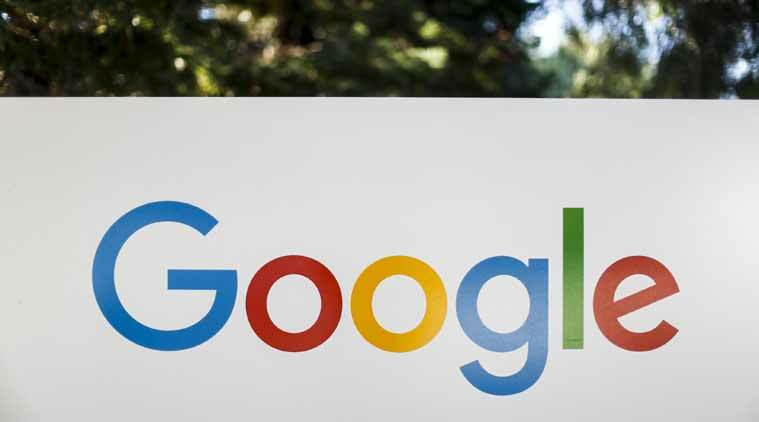 A group of Google software engineers, known as the "Group of Nine," refused to work on a security feature called "air gap" earlier this year because the project would've helped the company win sensitive military contracts, according to Bloomberg. Google's top technical executive, Urs Hölzle, reportedly said the project would be postponed. The engineers' boycott sparked more employee protests in April, which led to the expiration of Project Maven. Over 3,000 Google employees signed a petition letter to CEO Sundar Pichai urging the company to terminate its collaboration with the Pentagon. The controversy over Project Maven got a second wind after US lawmakers sent a letter to Pichai urging him to cut ties with Chinese telecommunications company Huawei, and noting their disappointment in the company's decision to end its work with the US government. "We urge you to reconsider Google's partnership with Huawei, particularly since your company recently refused to renew a key research partnership, Project Maven, with the Department of Defense," the letter said. "While we regret that Google did not want to continue a long and fruitful tradition of collaboration between the military and technology companies, we are even more disappointed that Google apparently is more willing to support the Chinese Communist Party than the US military." Although Google has stopped working with the government on AI-related weapons, it's unclear if the air gap technology is still under development. It essentially separates government computers from others on a network and puts government's data in isolation, reported Bloomberg. Google isn't the only tech giant that's faced scrutiny when it comes to government contracts. The American Civil Liberties Union on Monday sent a petition letter to Amazon with more than 150,000 signatures asking the company to stop selling its surveillance system to law enforcement.